So far, the differences between the two have been more of cosmetic than contextual nature. The managers presented to the audience the already existing TV programming that has moved from the defunct First National to UA: The Public Broadcasting Company, and announced a new show, Olha Herasymiuk’s “Travelers.” Meanwhile, the new radio had high standards introduced from the start, as the first talk show’s hosts conducted it in English, communicating with European delegates. “All our channels [there are two TV and three radio channels to the Public Broadcasting Company. – Author] will focus on promoting culture and educating, I would even say enlightening, people. We will eliminate corrupt journalism practices, negativism and sensationalism very quickly, should they appear at all. 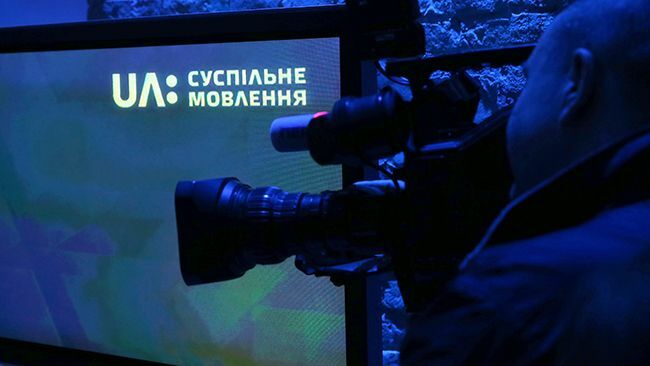 However, we will need more time to effect the modernization of this structure,” Zurab Alasania commented for The Day while still CEO of the First National TV. The Public’s features will be paying more attention to explaining reforms, acquainting the public with Europe by the means of TV, showing more of top-quality high culture products, and addressing society’s needs and pressing issues instead of listening to politicians and populist slogans.